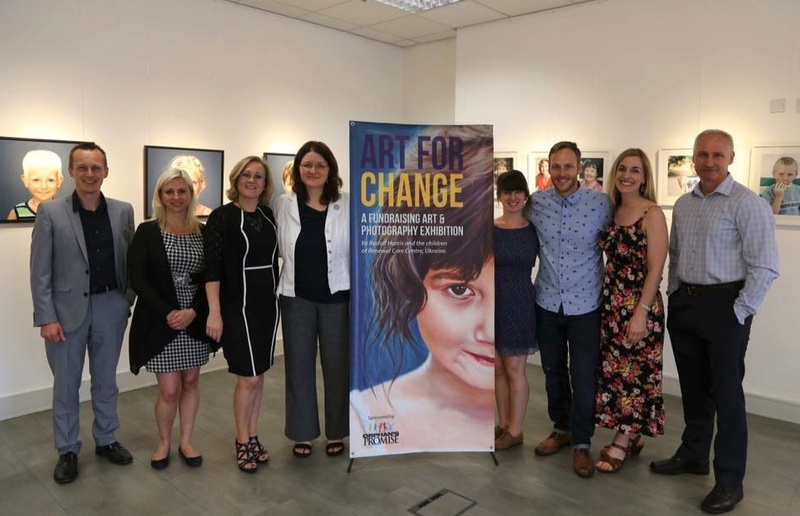 Last month, CBN Europe partnered with artist Rudolf Harris for a fund raising event in London with the aim of supporting children in an Orphans Promise Orphanage in the Ukraine. Rudolf is a South African artist based in the UK who visited the orphanage with his wife Jenny. During this visit he felt prompted to raise funds for the children to attend a summer camp. All of his pictures were displayed in an art exhibition in London where visitors placed bids on his paintings. Along with generous donations from CBN partners they raised over £2,500. 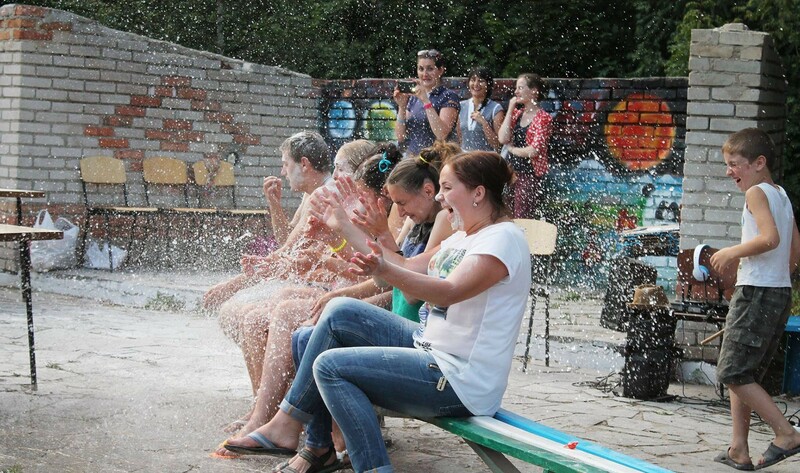 This money has been already been put to good use and as you will see from the opening picture, the teenagers are already having a lot of fun on their summer camp. In the bible, Jesus said -“Let the little children come to me, and do not hinder them, for the kingdom of God belongs to such as these”. Orphan’s Promise is committed to promoting the well-being of orphans and vulnerable children around the world by providing food, shelter, medical help, academic opportunity, life training skills, mentoring, career placement, and health programmes. If you wish to find out more about what Orphans Promise do, or you would like to make a donation, visit us at Orphans Promise UK.